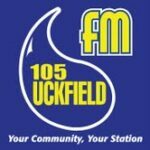 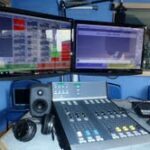 Uckfield FM is a community radio station serving Uckfield and the surrounding villages. 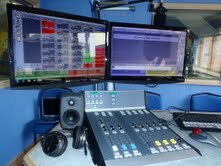 It broadcasts on 105FM and also online at www.uckfieldfm.co.uk, from the studios at Bird In Eye Farm, on the outskirts of Uckfield. 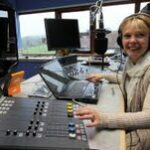 The station is run by a team of volunteers and is on air 24 hours a day and 7 days a week. 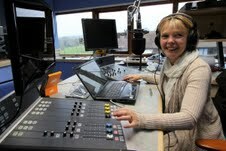 Businesses can also run cost effective advertising campaigns on the station.